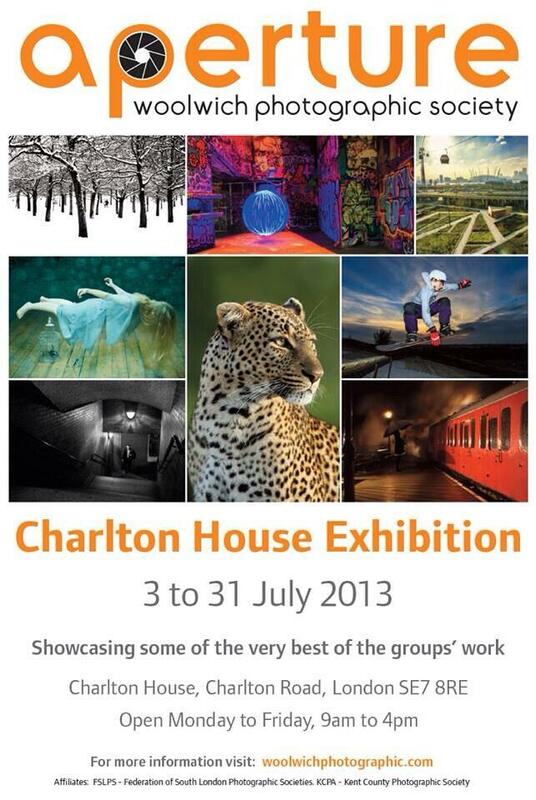 Local photographic club Aperture have an exhibition at Charlton House opening tomorrow, running through to July 31st. The show presents some of the group’s best work, and is open Monday to Friday 9am-4pm. Additionally, it’ll be open on Sunday 28th of July for the Charlton Horn Fayre, where Aperture club members will also be out and about taking photos. If you’re interested in what else they’re up to, you can follow Aperture on Twitter: @aperturewps. Update: We’re told the exhibition will be open on Saturdays, 10am-5pm. In related news, Charlton House still have pitches available for the Horn Fayre. Hopefully they’ll have some more publicity for the Horn Fayre shortly (and not just on Facebook).